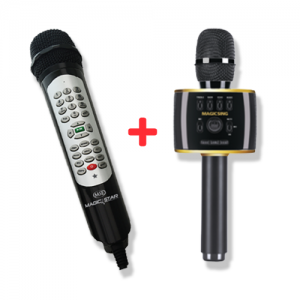 Bluetooth wireless microphone and speakers, two in one, no additional connection to work independently. 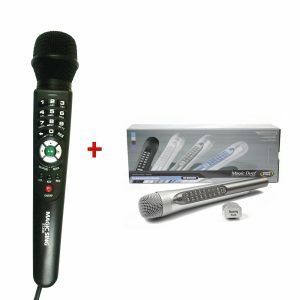 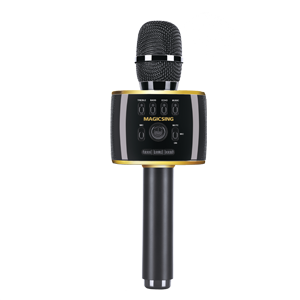 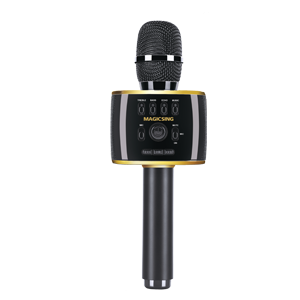 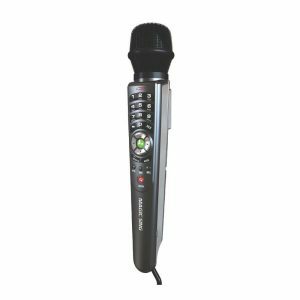 The microphone head has three noise reduction processes to more effectively highlight your voice. 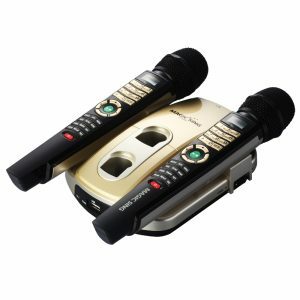 2200 mAh battery for up to 6hours of singing. 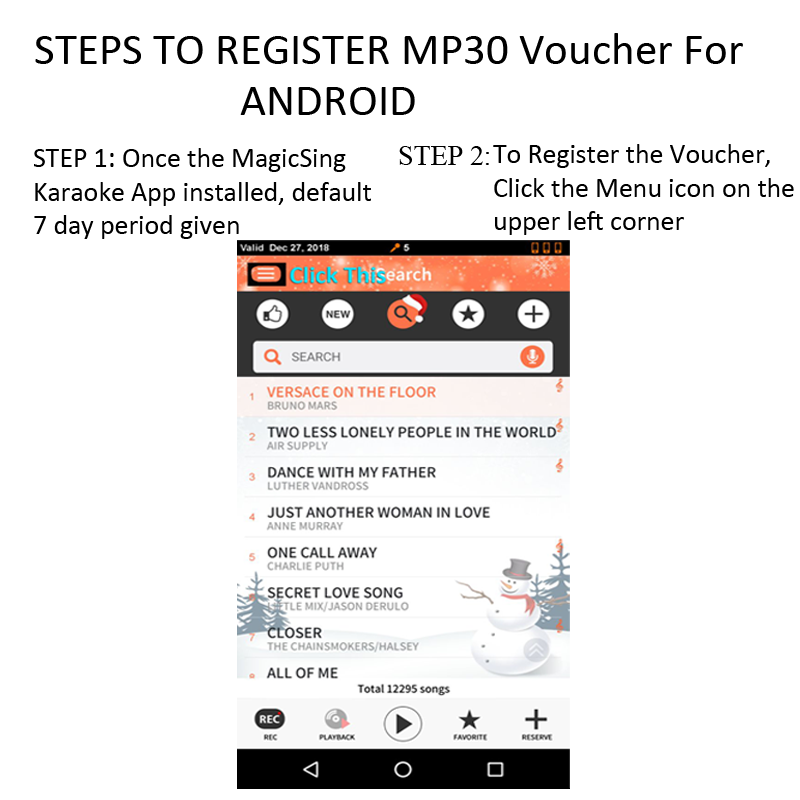 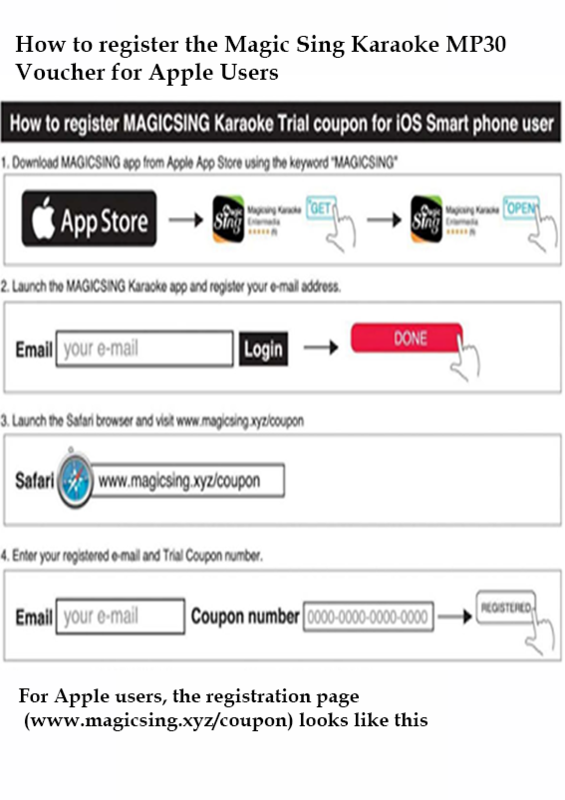 Connects with the MAGICSING App. 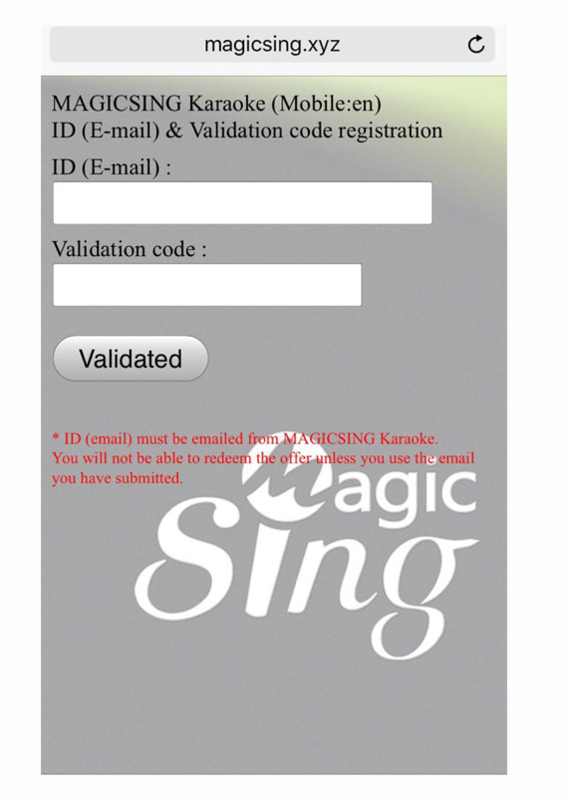 Compatible with iOS and Android smartphones, iPad tabletes, PC's and more. 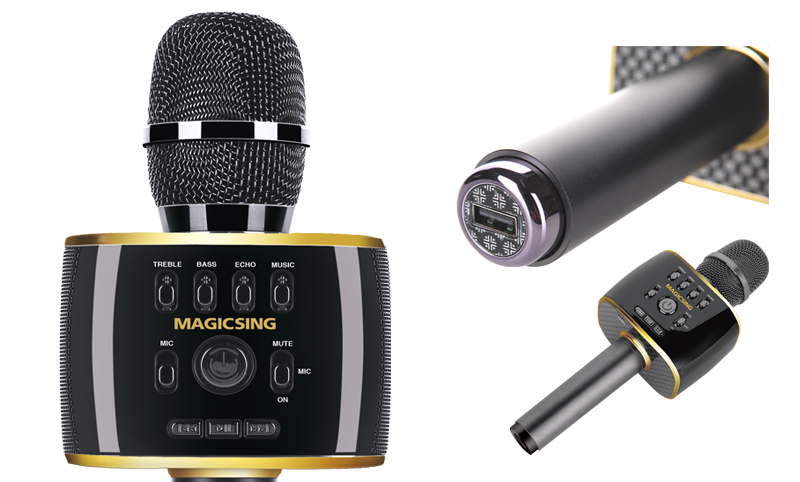 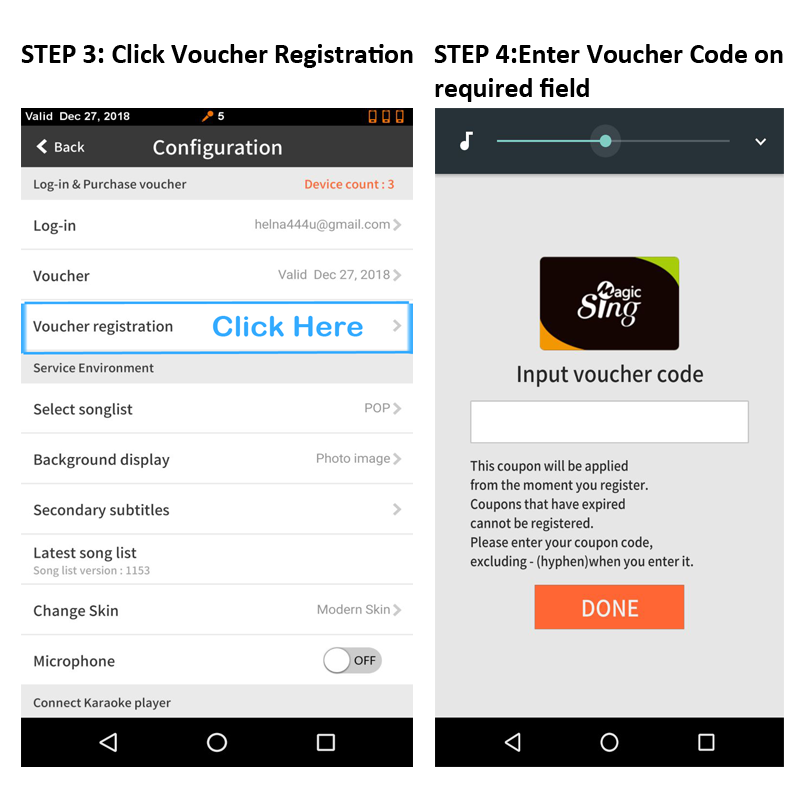 Works as a Bluetooth Speaker with all the popular singing voice apps.